Shoot is giving one lucky fan the chance to win the official Football League match ball, named the Delta Hyperseam. 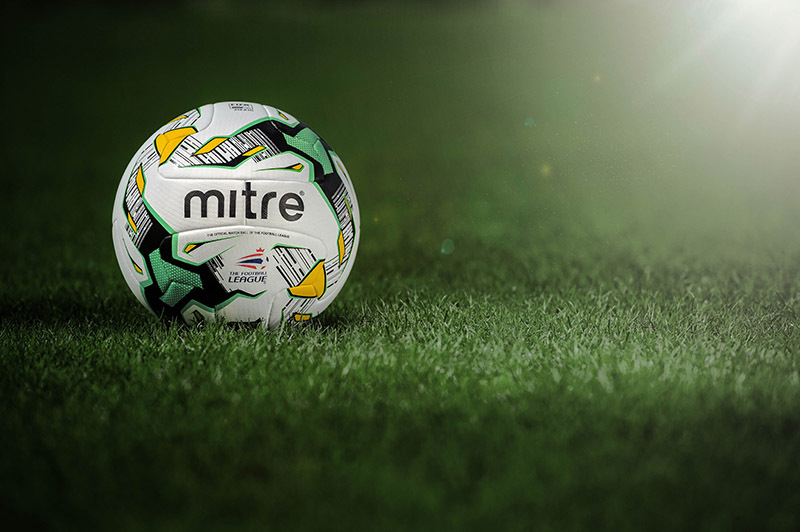 As The Football League’s Official Ball, the Delta Hyperseam will feature in 1,656 matches across the Sky Bet Championship, League 1 and League 2 in 2015/16, as well as a further 15 games for the play-offs. 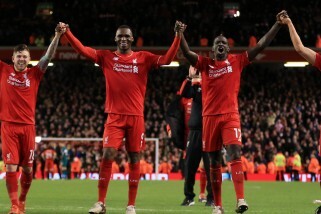 And you can get your feet on one by sending us a picture of yourself in your favourite football shirt. All you have to do is post your photo on Twitter or Instagram using #ShootFanPhoto. Competition closes at midnight on Monday October 5th. Winner will be chosen at random. Shoot’s Terms & Conditions apply.